The Loch Erisort Inn is situated midway between Stornoway and Tarbert, about 1.5 miles along the B8060 at Balallan, in the Pairc area of South Lochs. Home cooked meals using as much local produce as possible are available all day in the restaurant and there is a well stocked and lively public bar. 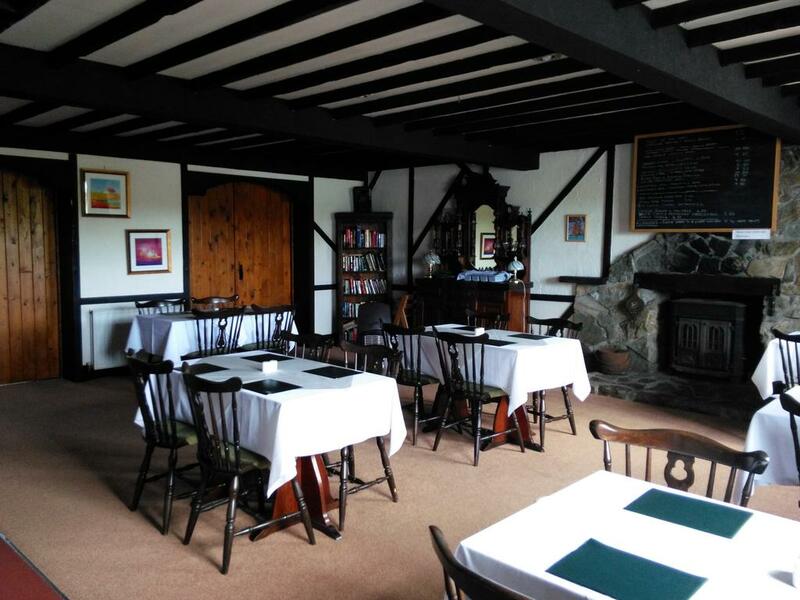 The Inn is open 7 days a week, and food is available from 11am except Sundays when it is open from 12.30pm.